For many years, advertisements from English Canada were simply translated into French in a very literal way. So many of them have made Quebecers laugh because they often lead to crazy results which can be compared to those produced today by online correctors and automatic translators. One of CC Media’s strengths lies in its mastery of the art of locally adapted advertising. 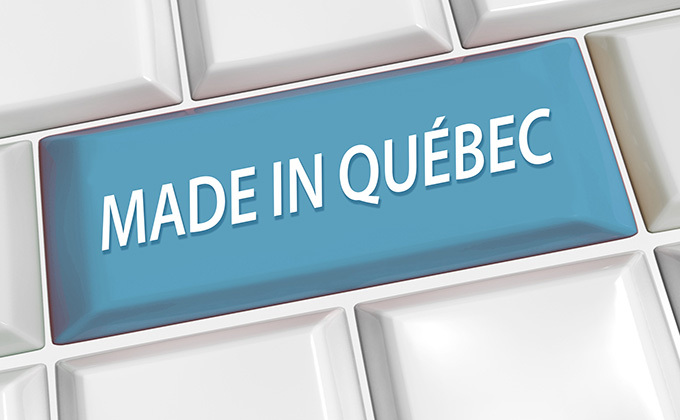 That is, its’ ability to adapt advertising messages from other markets so they can be fully integrated with the realities and cultural norms of Quebec. Some agencies may believe that this is not a big challenge, but on the contrary, locally adapted advertising is recognized as an essential skill set of any avant-garde advertising agency who wants to serve their clients’ best interests in Quebec. Locally adapted advertising is an exciting challenge that requires a certain flair, a thorough knowledge of the target market, a sense of perspective, and sometimes even more creativity than the original English message. Quebec and Quebecers are always inspiring! It is therefore always a pleasure for us to draw from the riches of what is popular with us, from what speaks to us, so that ads from elsewhere become ads for our home!